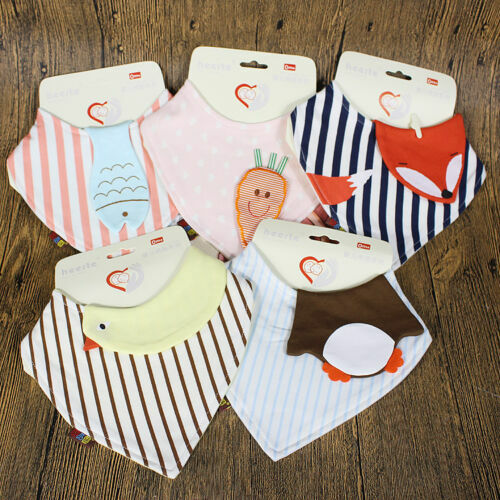 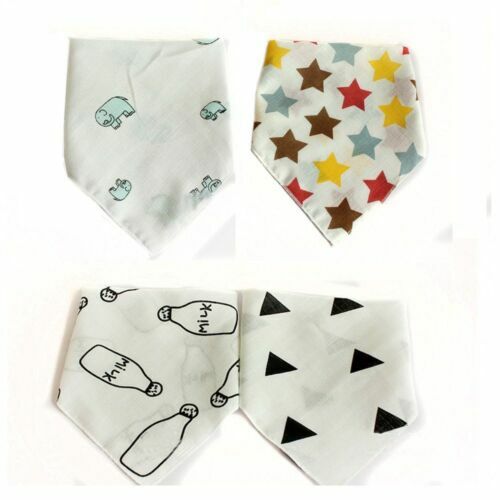 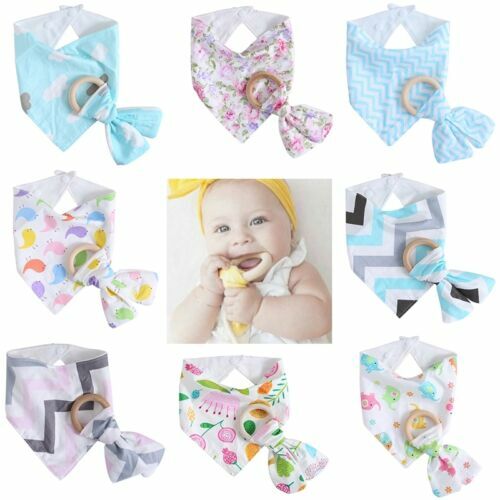 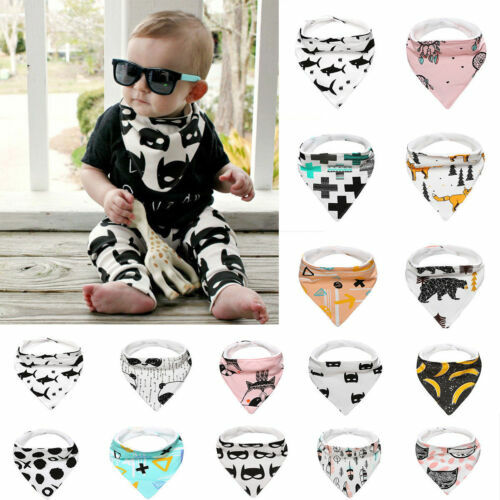 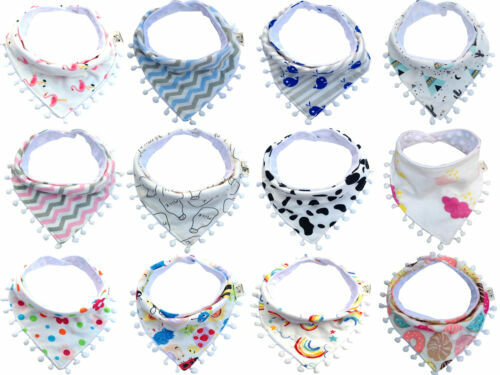 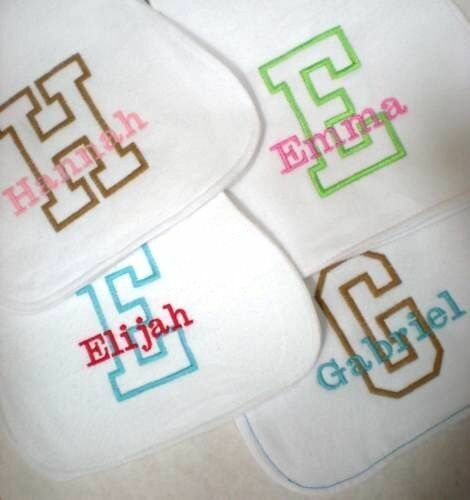 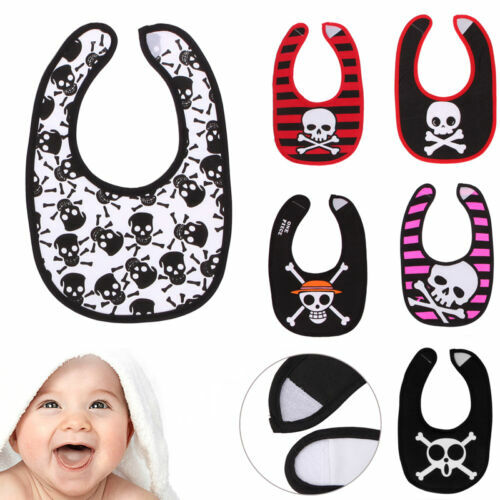 Handmade Cotton Baby Bibs L-Many Cute Prints!!! 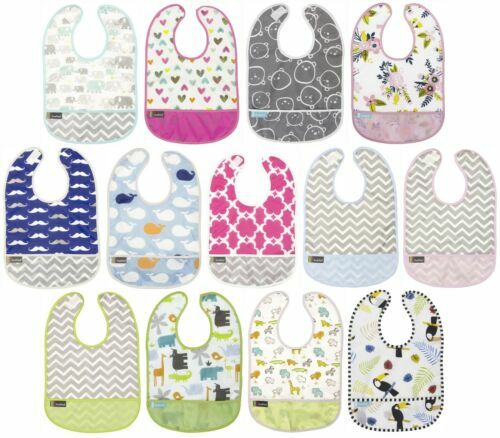 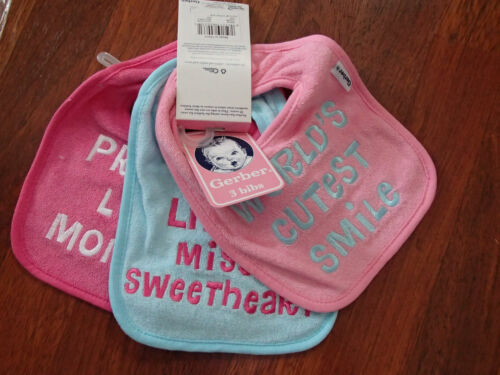 Handmade Baby Bibs XL Many Cute Prints! 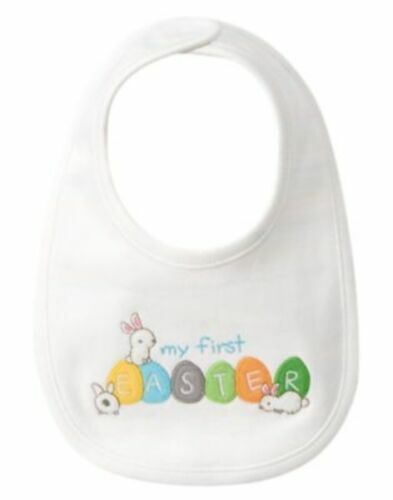 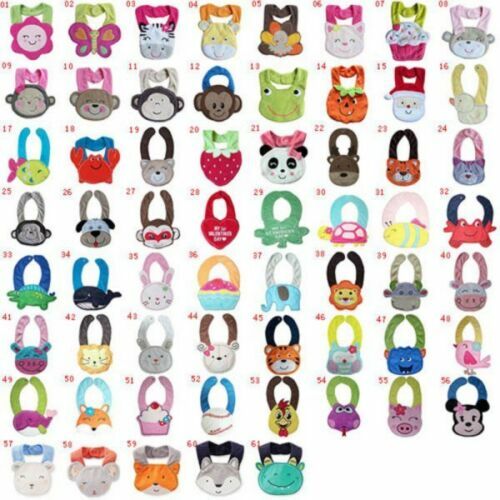 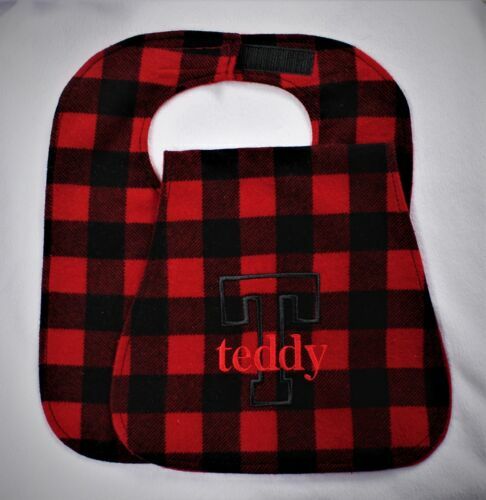 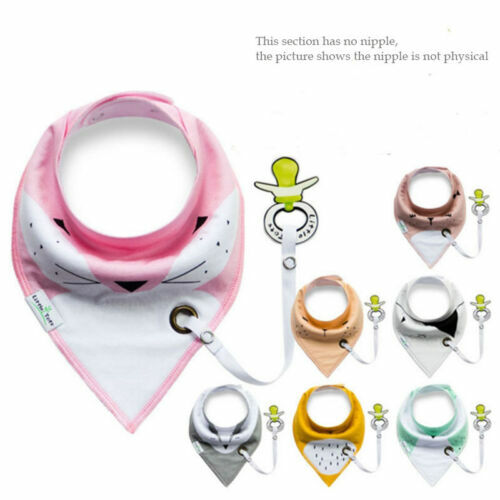 Rabbit Skins Infant Terry Snap Bib w/ Contrast Color Binding Baby Bib 1003 NEW! 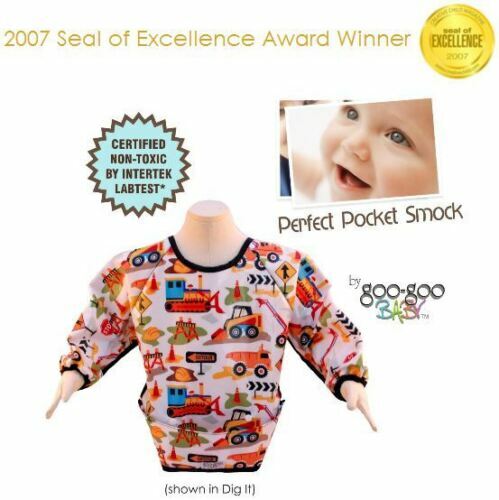 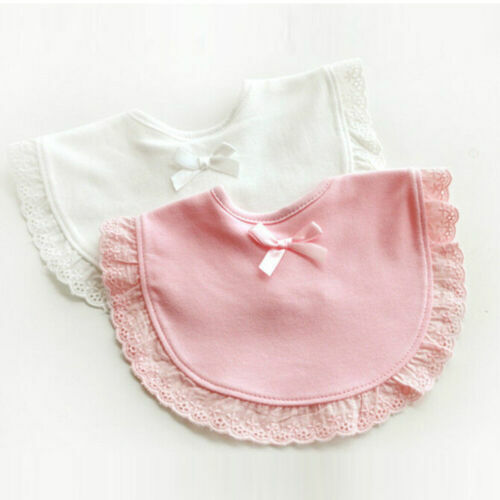 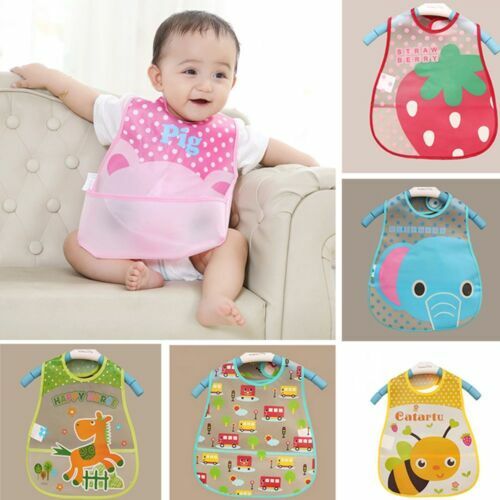 Goo-Goo Baby Perfect Pocket Smock - Amazing Long Sleeve Bib - Only One U Need!